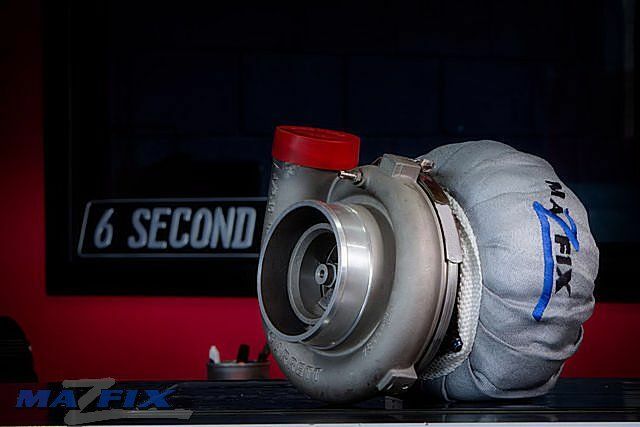 The Mazfix range of performance turbos are race proven, not just out of a supplier catalogue. By choosing a Mazfix turbo, you can be assured it has been tested and proven on the race track and is a culmination of many years of trials. 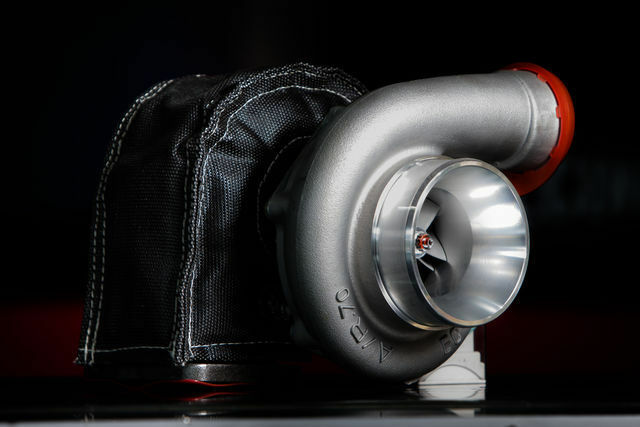 The unique and different combinations of snail size, front wheel size and rear wheel size mean turbos that look similar on the outside are indeed internally different for different applications. So take a look at our current range of performance turbos, where you the customer, benefit from our many years of testing, saving you thousands. 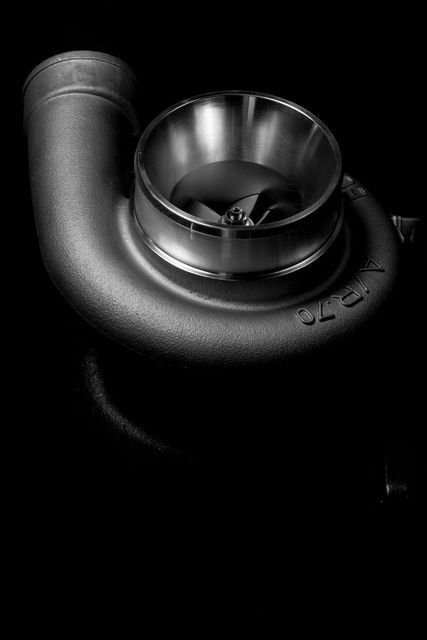 Other Race Only Turbos available $P.O.A. ALL PACKAGES CAN BE UPGRADED PLEASE CONTACT US TO FIND OUT MORE. Non-Genuine T66 Turbo, Manifold & Wastegate Package. This kit comes complete with a non-genuine T66 Turbo Charger, Custom Stainless Steel Exhaust Manifold, and a 50mm External Wastegate giving you an awesome starting point for a turbo upgrade or turbo conversion. This is a complete kit and includes all of the following High Quality Parts. . . .
Microtech LT10S Fuel & Ignition ECU. Front Mounted Intercooler Kit- Complete with Pipework, Clamps etc. * 1 Pipe may need to be modified to suit your car. To compliment the Turbo we also have our own Turbo Beanie to control those under bonnet soaring temperatures, protect your paint work and most importantly aide the efficient working of your Turbo by keeping the heat in for quicker spool up.